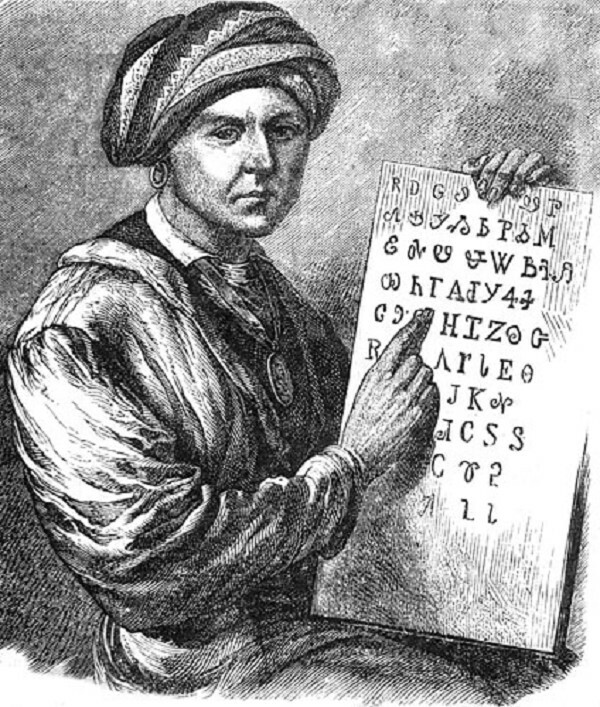 Sequoyah, a Cherokee Indian, was believed to have been aided in his invention of a native alphabet by James G. Birney, later a Bay City pioneer. The idea that the mistreatment of the Cherokee Indians in Georgia by President Andrew Jackson led to the abolition of black slaves is still just a theory after 187 years. But it is a historical fact that Bay City pioneer James G. Birney, was among the first to take up the Cherokee cause while he was an Alabama lawyer. Birney represented the Cherokee in 1826 and continued to champion their cause until he left Alabama to return to his birthplace of Kentucky in 1833. And, Birney was undoubtedly the father of abolition, his two Presidential candidacies under the Liberty Party banner pre-dating Abraham Lincoln and the Republican Party by 16 years. 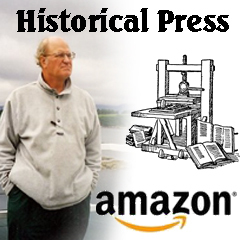 Now comes author John Sedgwick with a blockbuster book, "Blood Moon: An American Epic of War and Splendor in the Cherokee Nation," published by Simon & Schuster, still dodging the connection between the abuse of the Cherokee and the abolition movement. Birney stands at the apex of the struggle although his courage on behalf of the Cherokee continues largely unrecognized all these years. The Cherokee link to the abolition of black slaves is one of the main theses of my book "Apostles of Equality: The Birneys, the Republicans and the Civil War," published in 2011 by Michigan State University Press. Birney began to stand up for the Cherokee as a lawyer in 1826 even though, as biographer Betty Fladeland notes, "prejudice against the Indians was violent, and public opinion was clamoring for the opening of their valuable lands to white settlement and the removal of the Indians to lands west of the Mississippi." Ever the philanthropist, Birney solicited missionaries to establish schools and towns and even aided an educated Indian to start a Cherokee newspaper, according to a book by his son Maj. Gen. William Birney. Although Birney fled populous New York for frontier Michigan, distraught after getting only 7,000 votes in the 1840 election as the first anti-slavery Presidential candidate. While a resident of Bay City, his fervor for the cause of equality brought him back to the crusade in the 1844 election. Thus, Birney became the first person from Michigan to seek the Presidency and Bay City was at the center of his campaign, winning national recognition for a burgeoning town populated mainly by Indians, fur traders and intrepid souls like Birney. Again, the nation's voters were unwilling to champion the cause of millions of blacks chained to plantations in the South. Birney got about 70,000 votes; however, his candidacy earned 15,000 votes in New York that kept his Kentucky neighbor and rival Henry Clay out of the White House -- a dramatic conclusion to their feud.